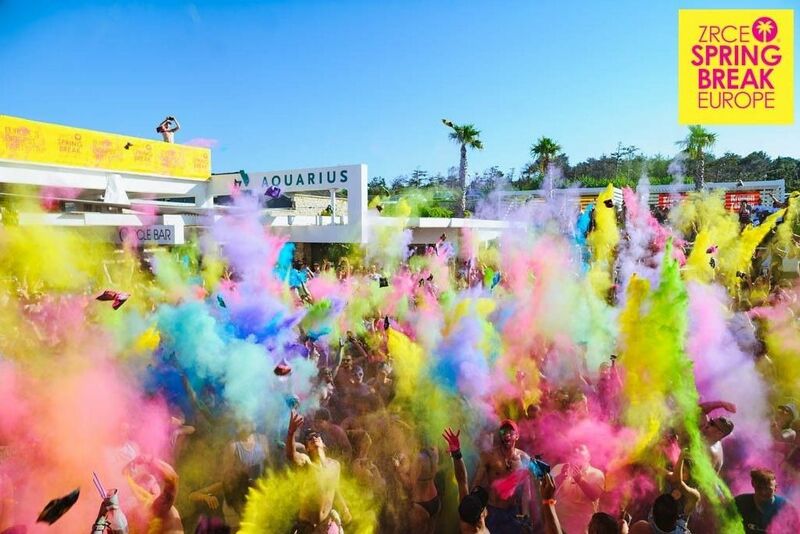 Zrce Spring Break Europe festival is hosted at two of Croatia's hottest clubs, both on stunning Zrce beach. The world famous Aquarius club is joined by idyllic open-air Kalypso club for exotic after beach parties and crazy night parties. The aim is to provide the best experience of the year at low, student friendly prices. 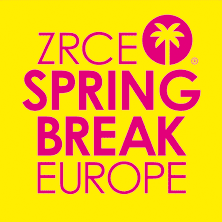 So spread the word and book your zrce spring break europe package. 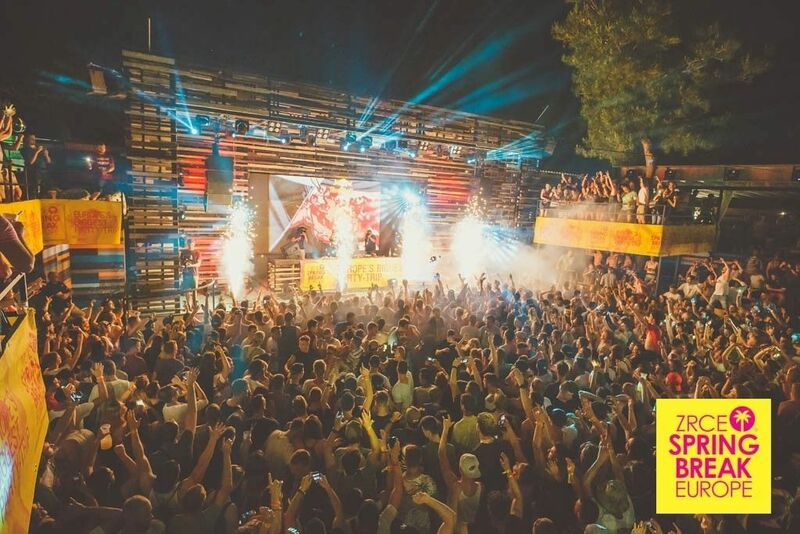 Celebrating its 10th anniversary from 30st May till 02nd of June 2019, expect even bigger and better lineup and make sure you'll be heading to Zrce Spring Break Europe in Croatia end of May 2019. Headliners: Headhunterz, BAUSA... more TBA. Supporting Acts: Rudy MC, Sandro Bani,... more TBA.